I fully expect a tough section in this event, but I hope we can pick up some points - Good luck to all players! 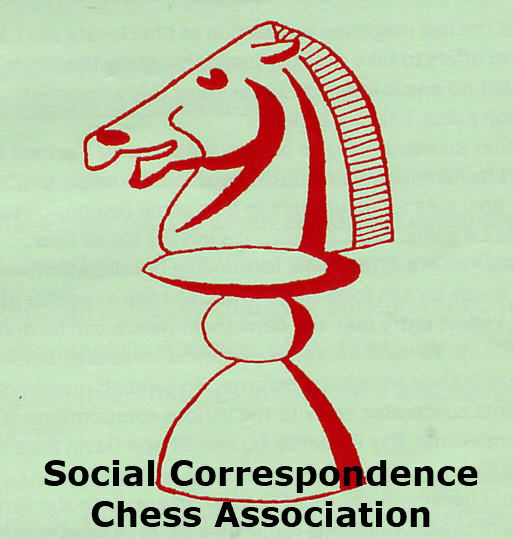 The Welsh Correspondence Chess Federation has received an invitation from the Swedish Correspondence Chess Association to play a friendly match. This will be open to all Welsh players (the Swedes will attempt to match all our players against players of similar strength). This match will be played online on the ICCF Webserver and should be a good introduction to new players as it will only involve two games against the same player. If you would like to represent Wales in this match, please let me know within the next seven days and I will guarantee you a place in the team - the games will start on 15th November. These games will be rated and this will give new players a chance to start to build their first official ICCF rating (for players with a FIDE rating, but no ICCF rating, their FIDE rating will be used as their starting provisional ICCF rating). The Swedes have asked me if it would be possible to play one or two of these boards by "snail" mail; if you would like to experience the traditional way of playing correspondence chess, please let me know and I will arrange it; otherwise your games will be played online on the ICCF Webserver. The Welsh Correspondence Chess Federation were unanimously elected as a full member federation of the International Correspondence Chess Federation this morning at ICCF Congress in Pretoria, South Africa. Wales vs Peru - Match Started! The first international correspondence chess match involving a Welsh team for many years has now been started over thirteen boards on the ICCF webserver. Many thanks to our friends from Peru for agreeing to play this match, and good luck to all players involved. Any Welsh chess player interested in getting involved in future matches should contact the WCCF secretary, Austin Lockwood ([email protected]). The start date will be the beginning of October, and Welsh correspondence chess players of all strengths are welcome to play; we will try to match you with an opponent of similar strength. Play will be by Internet webserver (https://www.iccf.com/). International friendly matches are a great introduction to ICCF correspondence chess because you will only play two parallel games. This will be the first international correspondence chess match for Wales for several years, and we hope the first of many! If you would like to play and were born in, or currently live in Wales, please email me ([email protected]) with your name and details of your ICCF ID number if you have one. Austin Lockwood & Neil Limbert explained the reasons for their decision to try to found a new Welsh CC federation. Historically, there has already been a Welsh CC federation but this collapsed sometime around 2000/2001. Since that time, Welsh players have not had the opportunity to represent their country internationally in team competitions, or to have their views represented within the ICCF. Both Scheming Mind (an internet CC club run by Austin Lockwood) and the British CC Association (N Limbert is shortly to be the General Secretary of the BCCA) have Welsh players whose interests they represented. A draft Constitution was presented by Austin Lockwood and accepted by the meeting without change (see Appendix A). A photo of the new Executive Board is attached (see Appendix B). Nino Algieri agreed to look into the opening of a Bank Account in the name of the federation in due course. Both the BCCA and Scheming Mind have agreed to become members & will pay their fee as soon as a bank account is available. 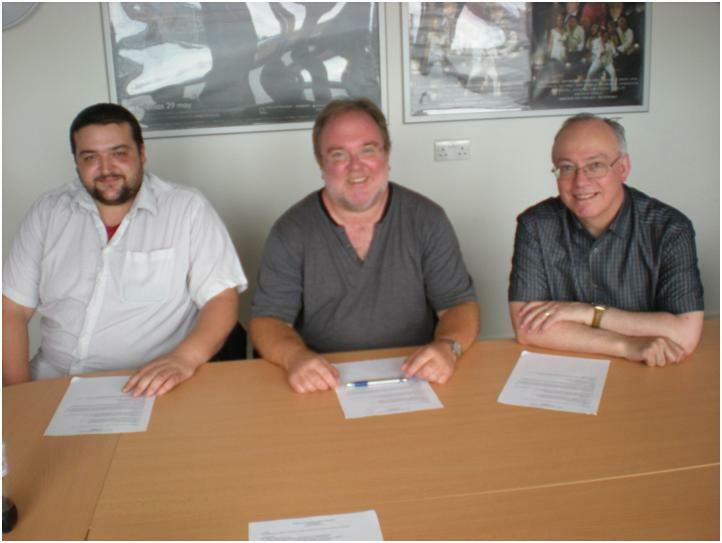 Honorary membership is offered to the Welsh Chess Union. 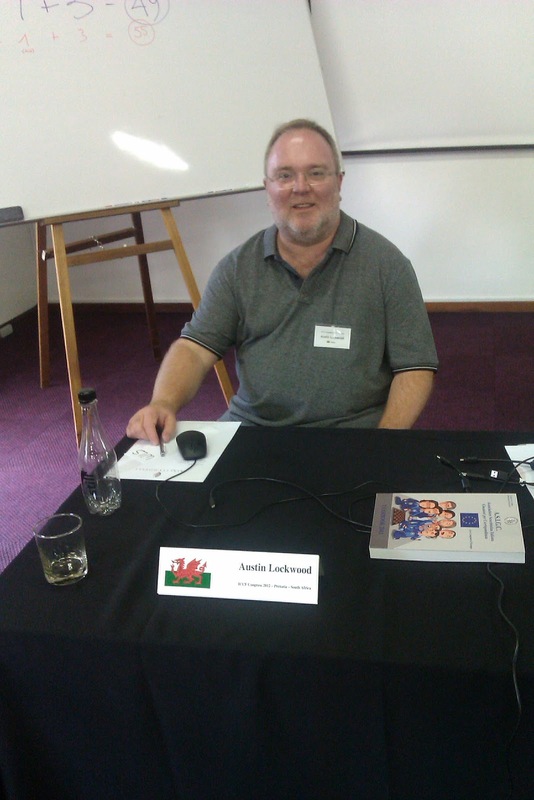 Austin Lockwood agreed to present an application to the ICCF for official membership of Wales. It is hoped that a friendly match between Wales and another ICCF member federation can be arranged as soon as possible. The first serious competition is likely to be the Preliminaries for the 20th ICCF Olympiad (World team tournament for federations) due to start in autumn 2012 played by internet webserver. This is likely to be a 6 or 8 board tournament with each player playing 8 to 12 games. The Entry fee for the Olympiad is currently set at 17 Euros per player (so a 6 board tournament will cost 102 Euros -approx £80 -, and an 8 board tournament will cost 136 Euros -approx £107- ). Given the federation has no funds at present, this fee will have to be gleaned from the players themselves or sponsors if possible. The meeting expressed strong hopes of good understanding and co-operation with the WCU. Austin Lockwood agreed to contact the WCU and keep them informed of events. Given the small number of active Welsh CC players at present, it is hoped that the WCU will encourage their players to participate and help us raise a team for the ICCF Olympiad. Austin Lockwood agreed to maintain the website and add other pages as necessary.